This past Saturday, April 30, the NHL lottery draft order was announced. The Toronto Maple Leafs were rewarded for having the worst record at 29-42-11, receiving the first overall pick. The top five teams to pick in order are the Toronto Maple Leafs, Winnipeg Jets, Columbus Blue Jackets, Edmonton Oilers, and Vancouver Canucks. The Maple Leafs struggled immensely this season with the second worst goal differential in the league at -48. P.A. Parenteau led the Leafs in scoring with an abysmal 20 goals. Austin Matthews, the consensus number on overall pick, looks like he can bring the scoring fire back to the struggling team. The young player from Scottsdale, Arizona, had some impressive stats during the 2016 IIHF World Junior Championship, tying the high scorer of the tournament with 7 goals in 7 games and leading the U.S.A. to the bronze medal. After Matthews, the consensus remaining four skaters in the top five are Pierre-Luc Dubois, Matthew Tkachuk, Alexander Nylander, are Jakob Chychrun. The class doesn’t have quite the flash of last year’s draft, which featured names like Connor McDavid and Jack Eichel going in the top two last year. The Erie Otters were lucky enough to to have two of the top 50 draft prospects this year in Alex Debrincat and Taylor Raddysh. Debrincat last season set the rookie record for points in a season at 104 and continues to post similarly impressive stats. He projects to be a late first round pick, while Raddysh is expected to go in the second round. 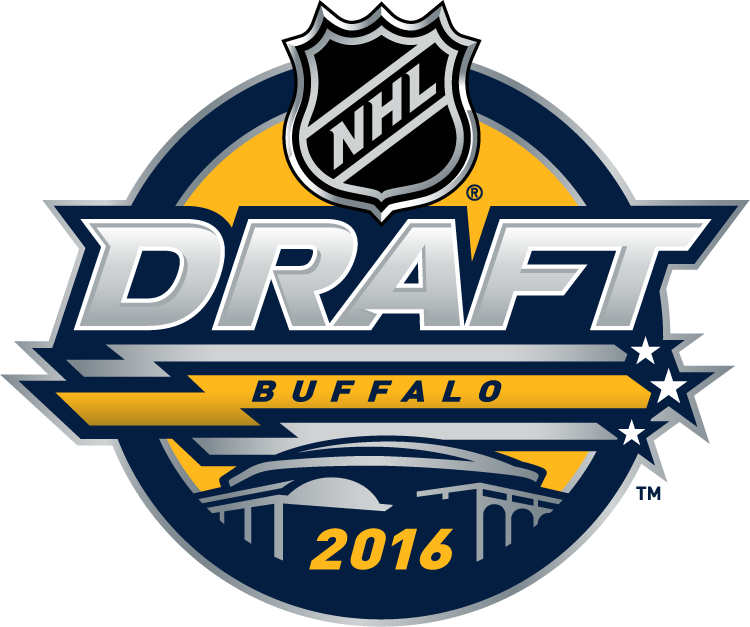 This year’s draft will be held on June 24-25 in Buffalo, New York. Hopefully for teams like the Maple Leafs, they are able to to find their franchise player.